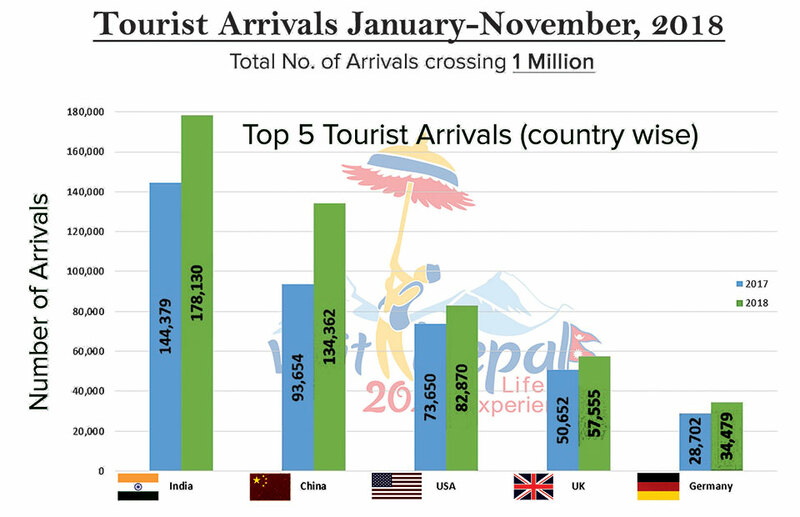 KATHMANDU, Dec 14: International tourist arrivals to Nepal have crossed the one million mark for the first time. According to the data of Nepal Tourism Board (NTB) released on Thursday, over one million international tourists came to Nepal in the first 11 months of 2018 (between January and November). The annual arrival figure will rise further when the year ends in a month. 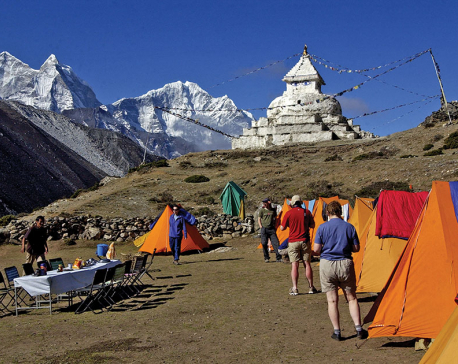 The figures do not include the number of overland international visitors to Nepal in the months of October and November. Earlier in 2017, Nepal had welcomed a total of 940,218 tourists, according to the NTB. In a statement issued on Thursday, Deepak Raj Joshi, CEO of NTB, said the image of Nepal as one of the most preferred tourist destinations has been reinforced and this is well reflected in the extraordinary growth in the visitor arrivals to Nepal. 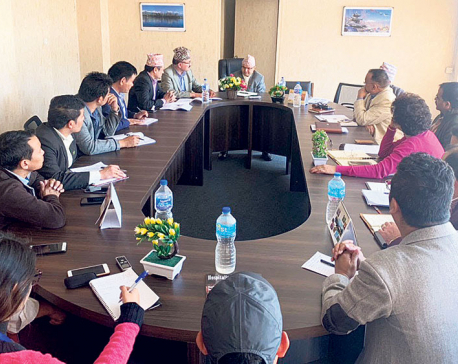 “This also can be attributed to the concerted efforts of the Government of Nepal, Nepal Tourism Board, private sector travel trade and media toward the promotion of overall tourism sector in the international tourism arena,” the statement quoted Joshi as saying. “This is the moment to commemorate the milestone in the tourism history of Nepal as it also heralds the potential of the tourism sector of Nepal which can be further realized through upcoming national tourism campaign of Visit Nepal Tourism Year 2020,” he added. According to the NTB, the total arrivals of Indian visitors between January and November reached 260,124. Similarly, the number of Chinese visitors in the last 11 months soared to 134,362. Likewise, the total European arrivals in the period were 224,206. The data shows 82,870 US citizens came to Nepal this year. Likewise, the number of Australians visitors to Nepal in the period was 33,528. 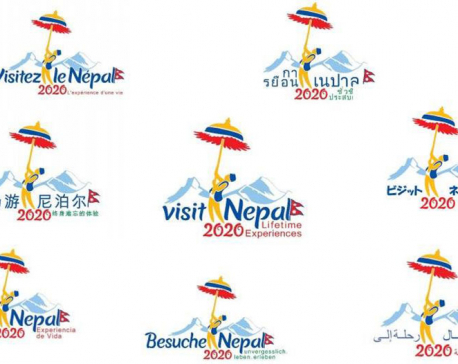 The rise in the number of international tourist arrivals comes amid preparation of the government to observe the Visit Nepal Year 2020 campaign. The government targets to bring two million foreign tourists to the country by 2020.